When the team here looks at any type of property, security is something that we can’t help spring to mind. With trained eyes we can offer a security survey for your property at a competitive price, which will help you greatly improve on your home or business security. Your locksmith Gloucester provides a wide range of services, and with us, you’ll get only the highest quality both in products and in service. 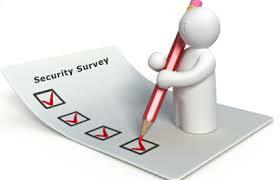 So to book in security survey today, just give us a call and we’ll come at a time good for you. For many owning their own home is a dream come true, and if you are one of those who just received keys to your new property, then firstly the locksmith Gloucester team would like to congratulate you. Secondly, our team here would like to send out a little reminder to make sure that your locks have been changed to ensure that you are the sole key holder the property at hand. 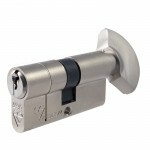 Of course the locksmith Gloucester team can help you with getting new locks fitted, it’s fast and effortless. So please feel the freedom to give us a call at any time, plus we can come and perform installations at a time suiting to your schedule, so why not get it done today.